Why not share a ride to get to INTERMAT Paris? Discover different community platforms, connecting up travellers, and find the right one for you. 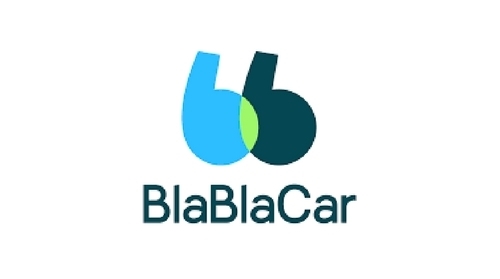 BlaBlaCar, first world's leading carpooling network, helps you simplify your journey and to get around everywhere. iDVROOM makes life easier for you and offers the best carpooling routes. Join the iDVROOM community and its 400,000 members! 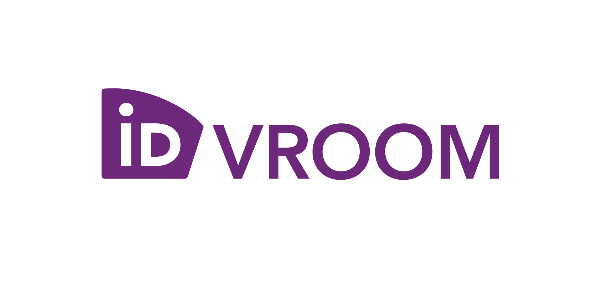 During the strike, carpooling costs are offered all over France with iDVROOM. You have a Navigo pass and there are works on your line? Transilien also takes your journey in charge. 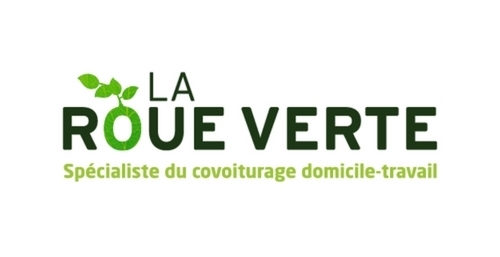 La Roue Verte finds a carpool for you quickly and easily for all types of journeys, commission-free.